Some few and marvelous places in the globe like New York City offer a fine American cuisine by some of the world’s greatest chefs. If you are planning a luxury trip to “The City That Never Sleeps”, you must discover which are the top restaurants in New York and elevate your luxury lifestyle. New York is a city full of fine dining restaurants: from the trendy and exotic to the quirky and classic. Whether for a special occasion or a regular treat-yourself day, splurge at the best luxury restaurants in New York with fine cuisine and modern interior designs. The Legacy Records restaurant in New York is part of the new luxury residential building. 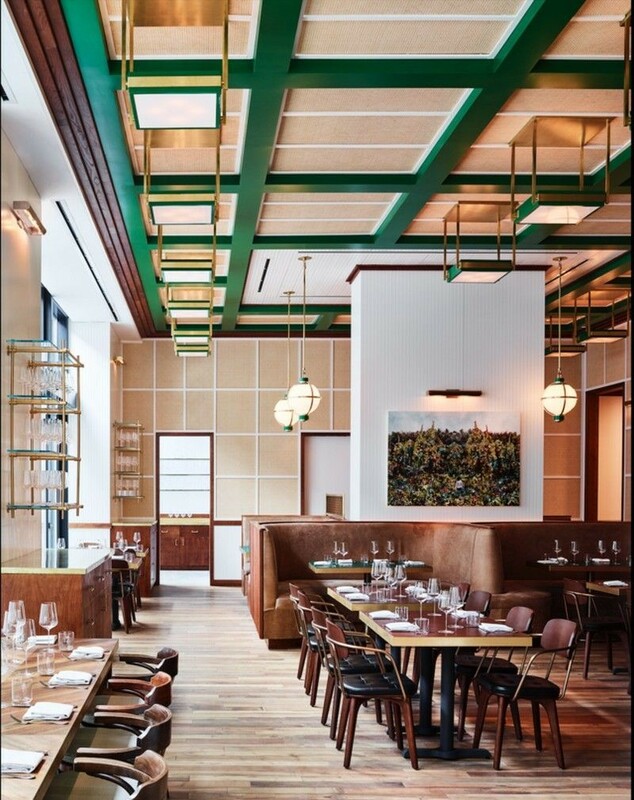 This top restaurant in New Yorkwas designed by Ken Fulk, one of the best interior designers of the moment, who’s known for his opulent, colorful and luxury furniture pieces and also with a flamboyant style. Danny Meyer’s Manhattan is one of the most recent and luxury restaurants in New York City. 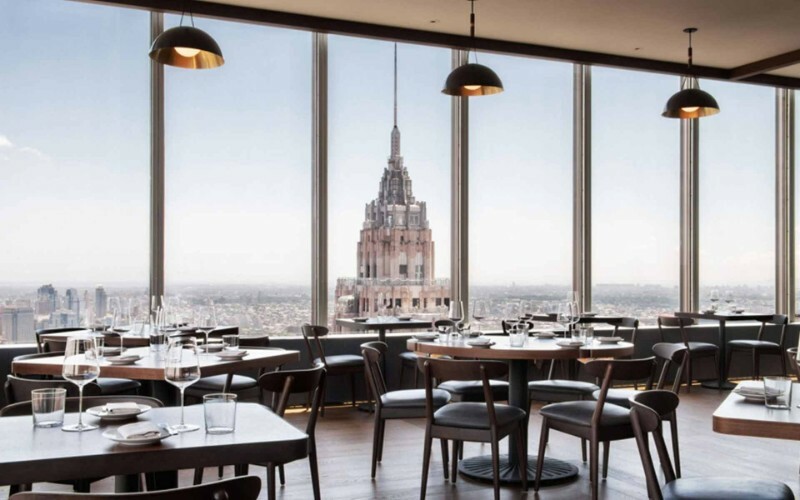 This opulent space featuring chef Jason Pfeifer’s French-inflected fare, opened on the 60th floor of a Lower Manhattan skyscraper, offers to all the guests an epic view of New York, the city that never sleeps. With an exclusive design, this modern restaurant has a great particularity: Dan Barber, the owner, is not just creating relationships with the right farmers, he practically is the farmer. He’s been working to create seeds and growing conditions that optimize the flavor of food. Because he knows that a chef is only as good as the ingredients and the main goal of him is providing a unique experience with fine American cuisine. 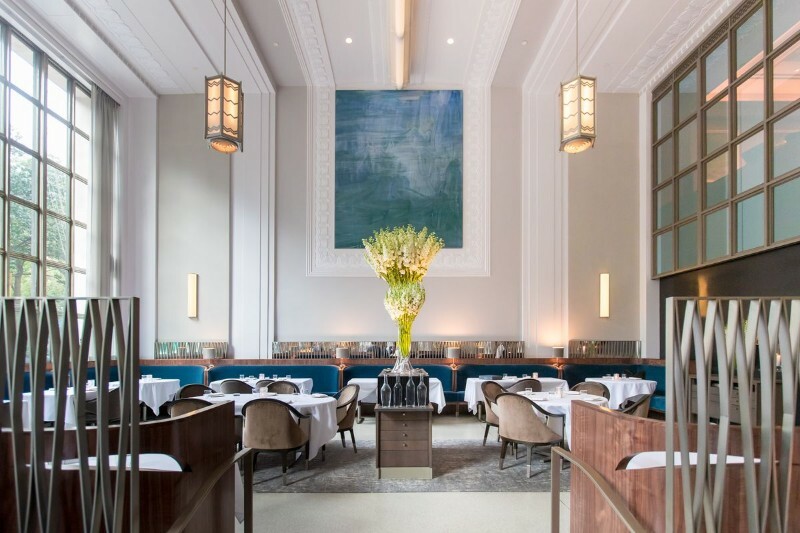 Swiss chef Daniel Humm mans the kitchen at this vast Art Deco jewel, which began life as a brasserie before evolving into one of the city’s most rarefied and progressive eateries. 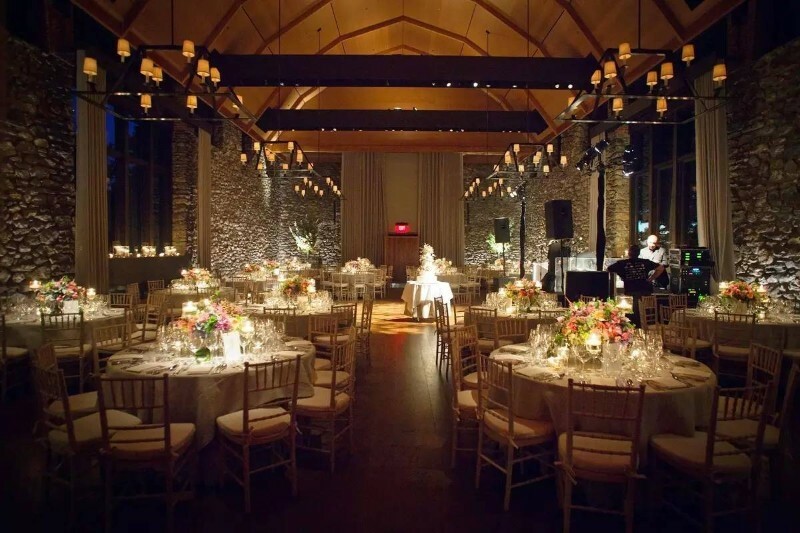 The service of this luxury restaurant is also famously mannered, and the room among the city’s most grand.